The Eutelsat 70B Communications Satellite was built by Astrium and will be operated by Eutelsat, France. The satellite is based on Astrium’s Eurostar E-3000 Satellite Bus and has a liftoff mass of 5,250 Kilograms featuring an all Ku-Band Communications Payload. 48 Ku-Band transponders are installed on the vehicle that will provide four high-performance fixed beams. In its deployed configuration, Eutelsat 70B will be 7 by 8 by 30 meters, with two large deployable solar arrays for power-generation with a total end-of-life power of 12kW. Onboard batteries are used for power supply during eclipse. Eutelsat 70B will provide secure communications, for governments and businesses on a regional and intercontinental level. 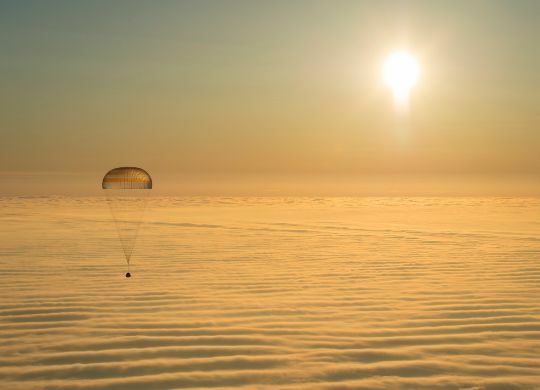 In addition, broadband access, GSM backhauling and professional video exchanges will be proivded by the spacecraft. The satellite will cover Europe, Africa, Central Asia and South-East Asia reaching as far as Australia. The vehicle will operate from 70.5 degrees East Longitude replacing the Eutelsat 70A satellite and increasing coverage from that location in Geostationary Orbit. 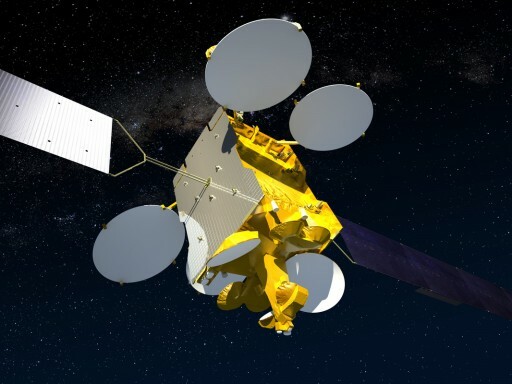 Eutelsat 70B will operate for at least 15 years.